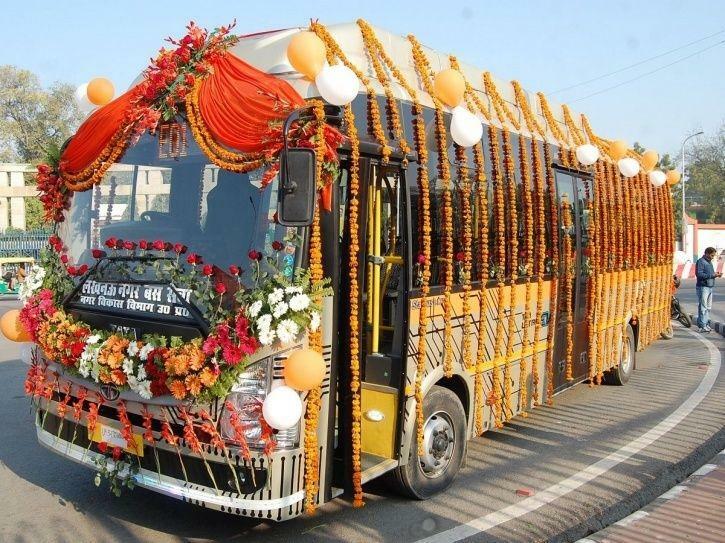 Uttar Pradesh has plans of 580 electric buses to be put into operations across it’s major cities.. As per the urban transport directorate, at least 10 buses in each of the cities will start operating by June 2019. These buses will offer a range of 150 kms on a full charge and will have a top speed of 75 kmph. The charging time claimed for the batteries of the buses is around 30 minutes only. The cities where electric bus would operate are Lucknow, Agra, Mathura, Kanpur, Prayagraj, Ghaziabad, Varanasi, Gorakhpur and Saharanpur. The electric bus operations at Lucknow has already started. Tata Motors has supplied the initial electric buses.